At Cary Medical Center, we are proud to offer long-term care services to adults with mild, moderate, severe, or profound intellectual disabilities at L’Acadie, our nine-bed intermediate care facility. The experienced and dedicated L’Acadie team includes a medical director; registered nurses; rehabilitation and active treatment plan aides; licensed clinical social workers; physical and occupational therapists; and on-site dietary, housekeeping, and maintenance staff. These health professionals work with each L’Acadie resident to create a personalized care plan that includes daily activities, nursing services, therapies, and other specialized services to help the resident function as independently as possible. L’Acadie is a home-like environment with areas for socialization, private consultations, entertainment, a full kitchen, private bedrooms, and other typical household rooms. We strive to make our residents as comfortable as possible while providing the services that can enhance their quality of life. L’Acadie is accredited by the Joint-Commission on Accreditation for Healthcare Organization (JCAHO) the nation’s leading standards-setting organization for healthcare safety and quality. Because L’Acadie is a long-term care facility, it is staffed 24-hours every day with nursing professionals. Administrative office hours are Monday through Friday from 8:00 AM to 4:30 PM. 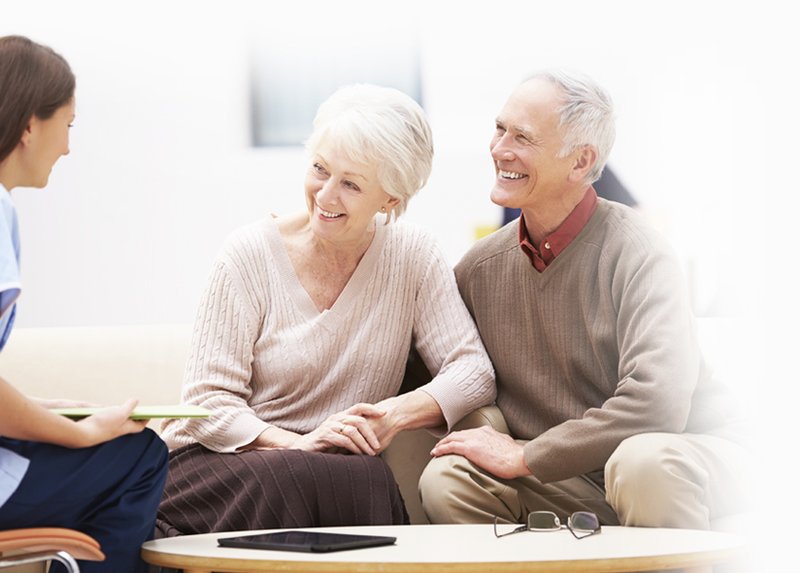 Every resident at L’Acadie has their own individualized plan of care that is based on their personal goals and their emotional, spiritual, mental, and physical needs. The plan covers every aspect of the resident’s life, including communication skills, meal planning and preparation, spiritual enlightenment, person hygiene, guardianship, education, behavioral skills, and developing appropriate relationships. Health and wellness services and adaptive equipment are integrated in to the plan to help the resident meet their goals. The resident, their family, and the L’Acadie team review this plan on a quarterly basis to ensure consistent, comprehensive care. Additionally, there are numerous enrichment and socialization opportunities for L’Acadie residents. Staff regularly organize and supervise outings for the residents that include dining in local restaurants, shopping, swimming at an indoor pool, Bingo, sporting events, and a wide variety of special events, such as festivals, parades, and fairs. L’Acadie contracts with Northern Aroostook Alternatives, located near-by to provide a day program for residents who could benefit from vocational training and habitation skills. L’Acadie is located in the same building as the St. John Valley Health Center in Van Buren, Maine approximately 20 miles north of Cary Medical Center’s main campus. Staffed 24-hours every day with nursing professionals. Administrative office hours are Monday through Friday from 8:00 AM to 4:30 PM. The same building as the St. John Valley Health Center in Van Buren, Maine approximately 20 miles north of Cary Medical Center’s main campus.